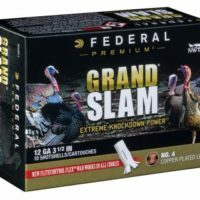 Federal Premium has rolled out a new series of shotgun shells for turkey hunting as much of the US gears up for spring season hunts. 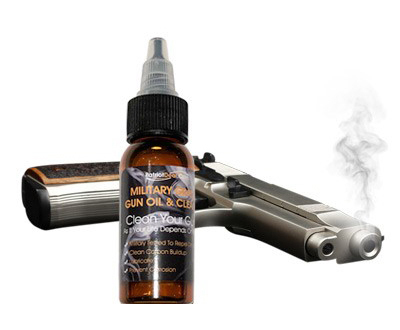 The all-new Grand Slam turkey loads are going to be offered in your 3 likely suspects of 10 Gauge, 12 Gauge and 20 Gauge with payloads of 4 Shot, 5 Shot and 6 Shot for consumers to choose from. 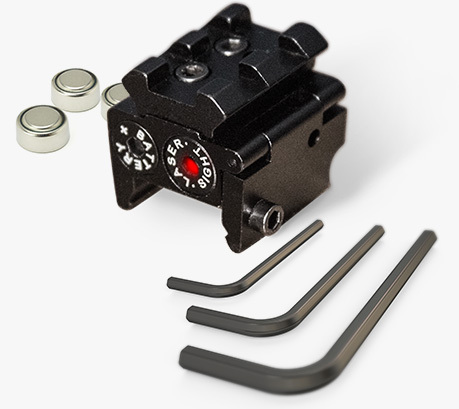 For those who are wanting to extend the range and lethality of their turkey loads that is exactly what these are advertised as being able to offer. Federal Premium is also stating at this time that they are, in fact, shipping to retailers. TTAG Daily Digest: Sessions in Court? Dems For Disarmament! Zimmerman Redux and More . . .